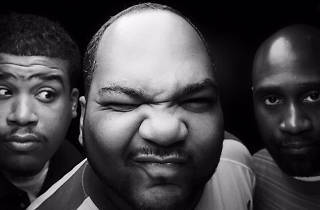 If massive dance parties aren’t exactly your thing, there’s good news: Posdnous, Dave, and Maseo are making a special return to the Bay for the holiday. 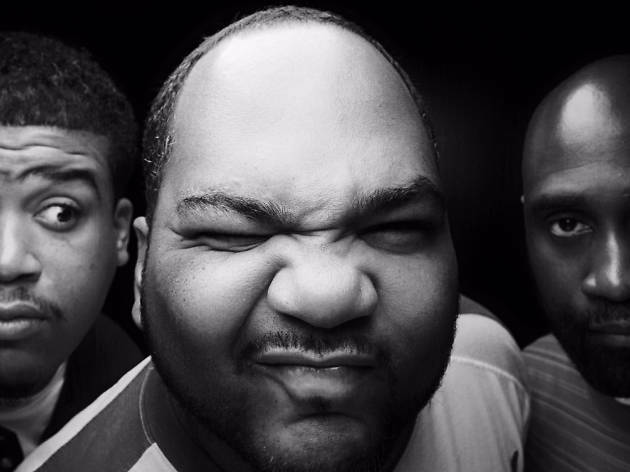 De La Soul, the hip-hop trio responsible for such iconic albums as “3 Feet High and Rising” and “The Grind Date,” will take the stage at the relatively intimate Mezzanine in SoMa, flanked by guests including A Tribe Called Quest’s Ali Shaheed Muhammad and Del The Funkee Homosapien. Get there early for complimentary vodka cocktails. Mezzanine, 444 Jessie St at Mission. (http://mezzaninesf.com/, 415-625-8880). Dec 31 9pm. $125-$175.